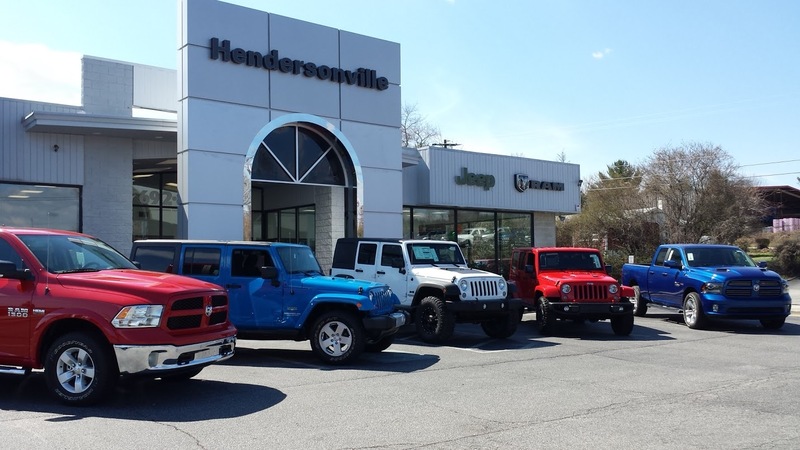 Hendersonville Ram’s Commercial Truck (and Van) Department…. 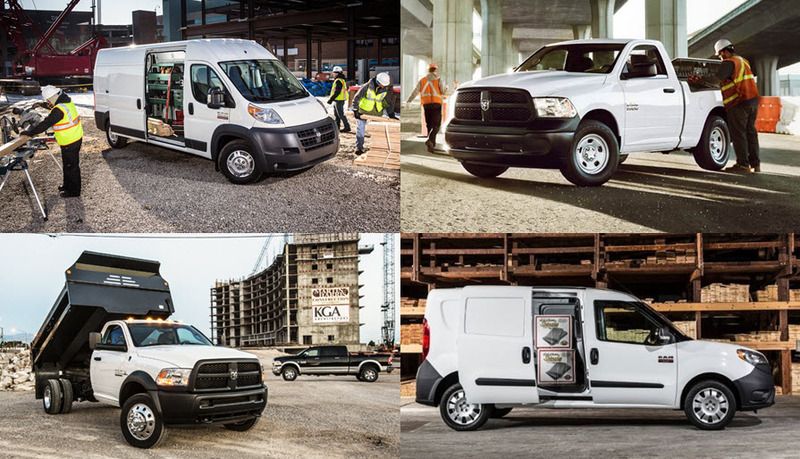 are pleased to bring you our first “Demo Day” featuring the new RAM ProMaster and ProMaster City, as well as several of our RAM Commercial Trucks showcasing some of our available upfits. 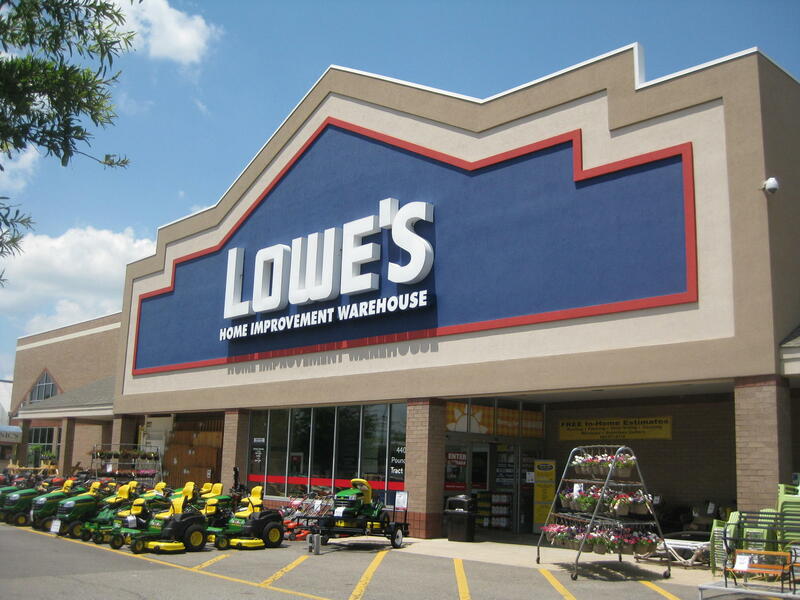 The event will be held on November the 14th at Lowe’s Home Improvement Warehouse of Hendersonville, 1415 7th Avenue East, Hendersonville, NC 28792. 99.9 Kiss Country will be there from 9AM to 11AM. The event ends at 2:00PM. We’ll have prizes to give away as well as the opportunity to register to WIN A RAM TRUCK (valued up to $35,000; giveaway by RAM division of Chrysler LLC at the end of the year) so be sure to drop by and register during the event! Coffee, Hot Chocolate and donuts will be provided as well! We’ll have our Commercial Truck Manager, Bob Miles as well as our New Car Sales Manager, Dustin Robinson and their team on-location to demo the best cargo vans and commercial trucks on the market. More details coming soon! 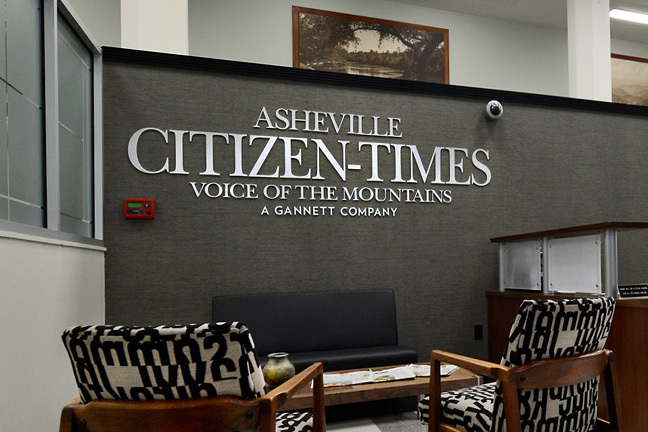 And remember, Hendersonville RAM is THE Commercial Van and Truck Headquarters. We’re worth the drive!